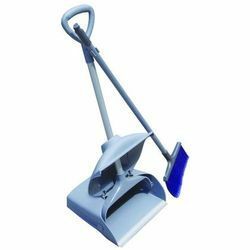 Pioneers in the industry, we offer floor wet mop, long handle floor brush, floor squeegee, wet kentucky mop, floor scraper and deluxe lobby dust mop steel from India. 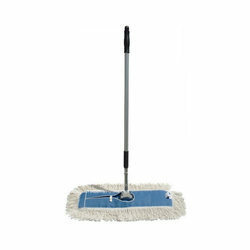 Clients can avail from us Floor Wet Mop that are meant to clean the floor in a proper manner. These are inclusive of traditional floor squeegees that comprise reinforced rubber blades and galvanized sheet metal. Our auditors ensure that only the best possible products are offered to customers. 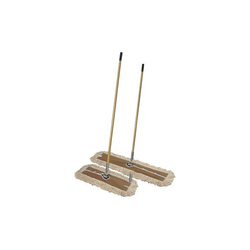 Our organization puts forth Long Handle Floor Brush that can be availed in all lengths and sizes. These are known for suiting individual needs and requirements of customers and are furthermore, manufactured in compliance with their specifications. Our workforce manufactures these using premium quality raw material sourced from trusted vendors of the market. There is widespread demand for these in industrial, commercial and domestic sectors. Our team works round the clock in order to provide these brushes at cost-effective prices. 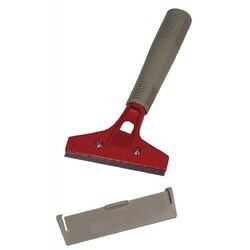 We bring forth Floor Squeegee that is highly appreciated for effectiveness and efficiency. These products can be manufactured in compliance with the specifications provided by the clients and are in great demand amongst the customers. Our professionals strive to ensure that the end-products adhere to high standards of quality and meet the clients' expectations. 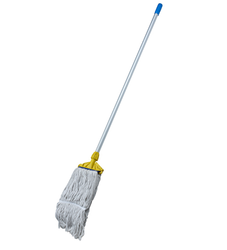 We are offering Wet Kentucky Mop to our clients. 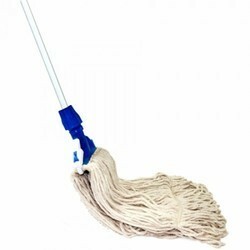 Our Wet Kentucky Mops are in huge demand in the market. These are important elements of bathrooms and are helpful in drying up wet floors by driving the excess water into drains. 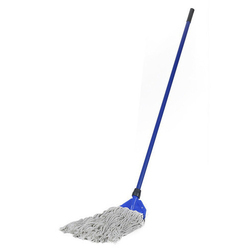 Our mops are manufactured using high-quality aluminium and rubber procured from notable vendors in the market. 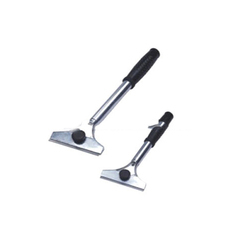 We are offering Floor Scraper to our clients. 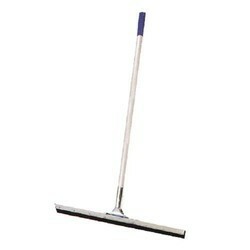 We are offering Deluxe Lobby Dust Mop Steel to our clients. 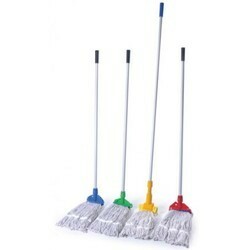 We are offering Deluxe Special Wet Kentucky Mop to our clients. 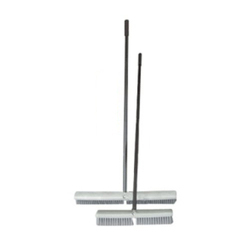 We are offering Lobby Dust Mop Steel to our clients. We are offering Wind Proof Garbage Shovel to our clients. Looking for Floor Care Tools ?